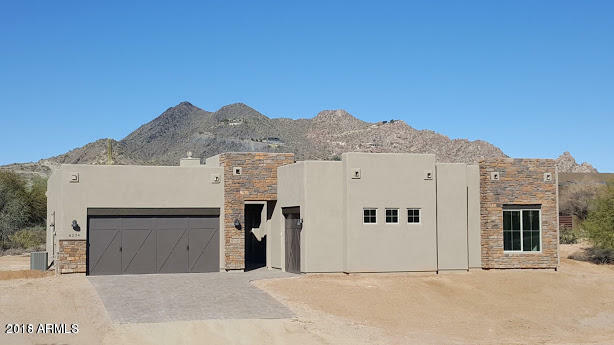 All Custom homes currently listed for sale in Phoenix as of 04/23/2019 are shown below. You can change the search criteria at any time by pressing the 'Change Search' button below. "REDUCED! EXCEPTIONAL VALUE!! Custom built home in 2014 by Cambria. Over-sized lot just shy of a half acre. Situated in popular Royal Palm Neighborhood. Top rated SunnySlope high school district. 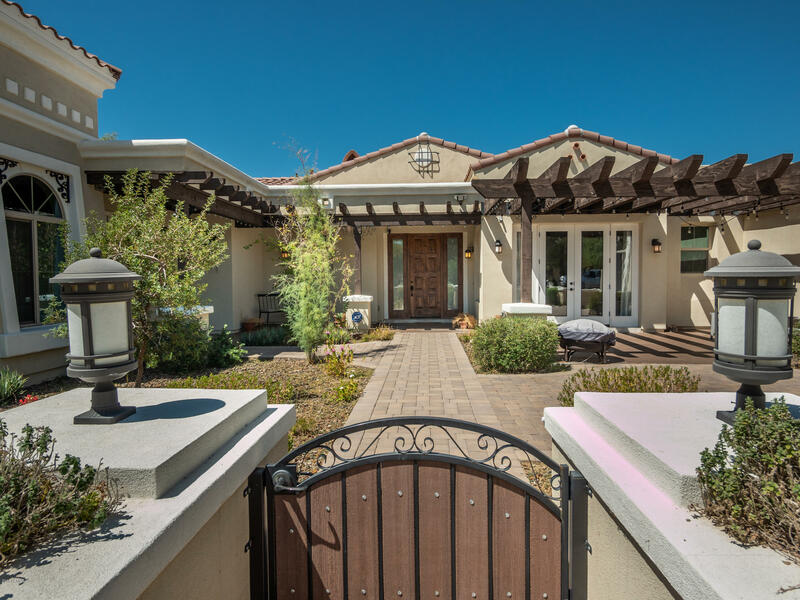 Easy maintenance front desert landscape with circle drive. 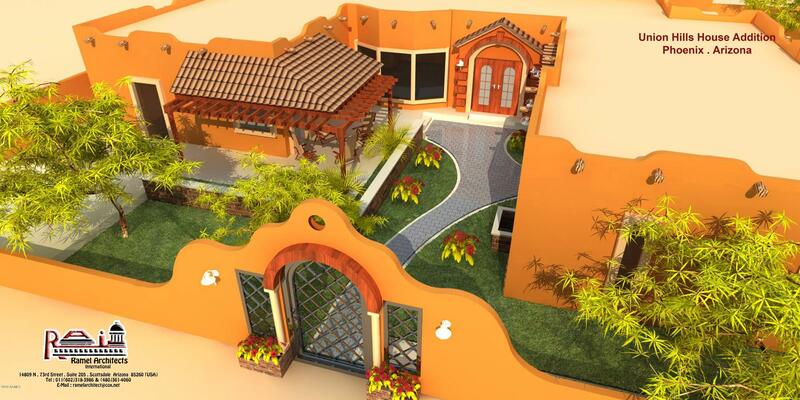 Full Paver front courtyard with lattice covered patio. Private entrance to guest casita (5th bed). Casita has private bathroom, walk-in closet, and sitting area. All 4 bedrooms feature ensuite setup. Split floor plan. Formal living room and famil"